Your child's next best friend can be a machine. And their best tutor, too. 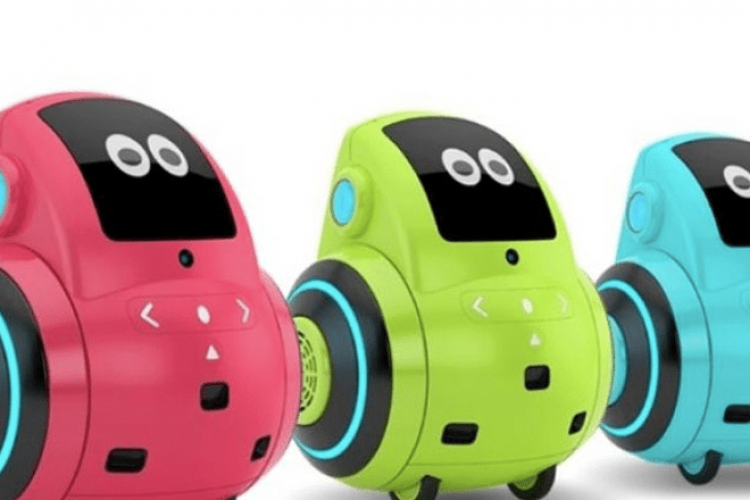 Miko, India's first robotic personal companion, can be all that and more. And he's available at a store near you. Launched recently, the AI-powered Miko 2 is billed as being emotionally intelligent and intuitive. It comes from Emotix who say the robot helps modern parents in 'playful learning' by initiating long conversations with kids.